Virtual reality has enabled WWII veteran Frank Mouque to revisit the French town he helped liberate in 1944. Through the modern technology, Frank was also able to receive a medal from the town's mayor. 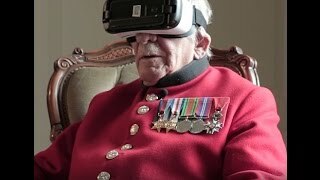 A World War II veteran has been able to revisit the French town he helped liberate by using virtual reality. 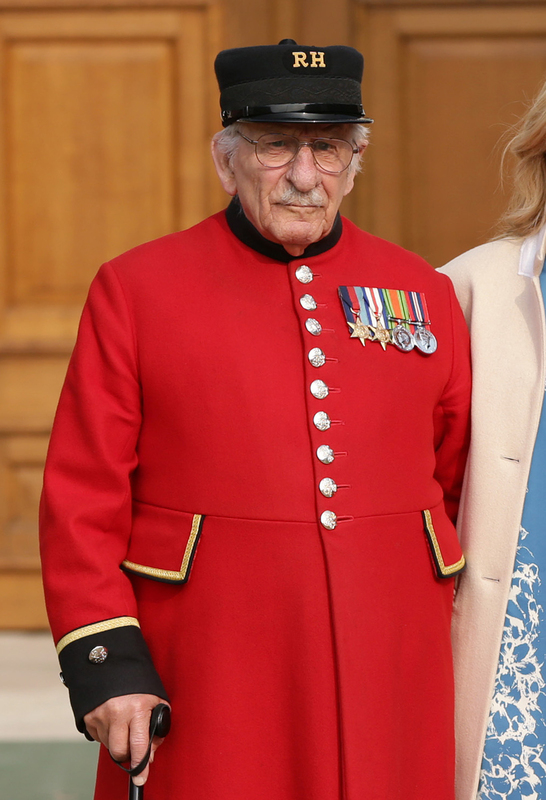 91-year-old Frank Mouque was a corporal in the 263 Field Company of the British Royal Engineers that liberated the town of Armentieres from Nazi occupation in 1944, just days after the Normandy landing. 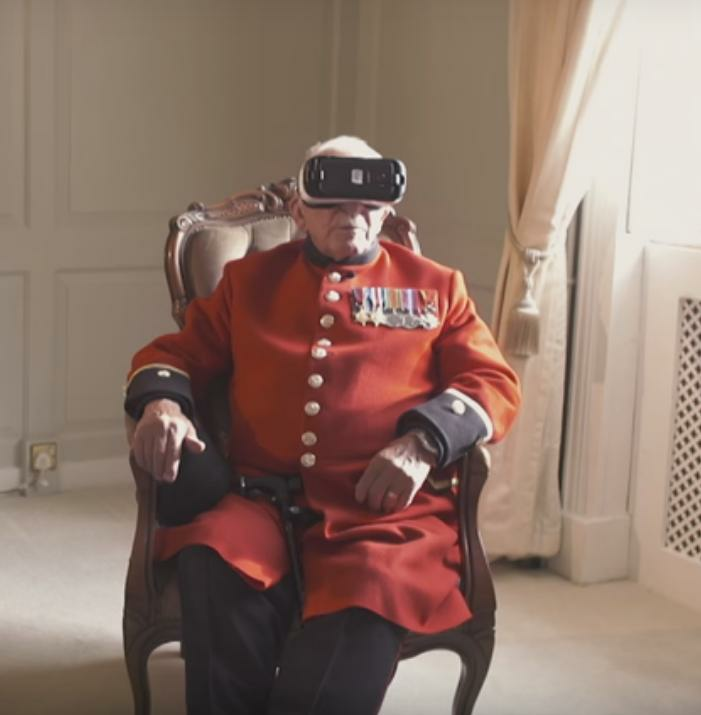 Now a Chelsea Pensioner at the Royal Hospital Chelsea, Frank was shown a virtual reality experience that enabled him to see and hear residents from the town without leaving the comfort of his chair. He was also awarded an official medal by the town's mayor. The 360 degree film was created by Manchester-based start-up Twine. Virtual reality works by placing a phone into a headset and playing the video. As the user moves their head left to right, up and down, the video moves with it, giving the viewer a truly 360 degree view. All Frank had to do was place the headgear over his eyes and he was transported to Armentieres, where he listened to residents thanking him for his bravery and even a choir of school children singing him a song. "It's ingenious. It's like you're really there, standing in front of them," Mr Mouque said of the experience. "On behalf of all the people who were (serving) with me, thank you." The video was published ahead of Remembrance Day on November 11th.